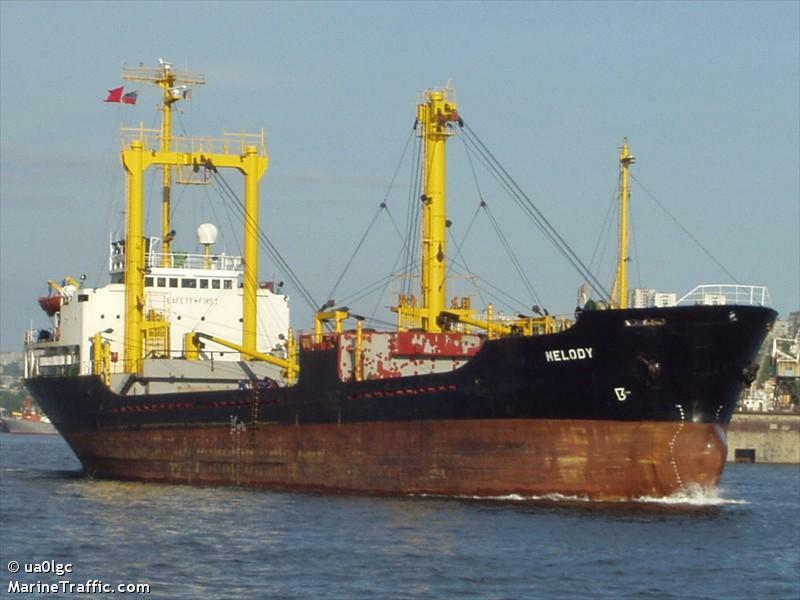 The 88 meter long, 4868 dwt freighter Melody went aground in the Tatarskiy Strait near Sakhalin Island, Russia. No reports of injuries or hull damage. The Melody was headed to Korsakov from Vladivostok. No further details reported.